21 experts. will be speaking. Starts at 9:00 AM. Join us at DDD eXchange in London on Thursday 27th and Friday 28th April 2017! Tickets for DDD eXchange 2018 are now available! Find out more here. Willing to know how to approach long running processes, and how to overcome the big challenges you're likely to face? Want to learn the three golden rules for DDD, new ways to empirically discover boundaries, and how to make the most out of modelling by example? Join us and the leading experts in the DDD realm in this event - housing the latest and the best in Domain Driven Design and associated tools and processes. Follow us at #dddx to hear all the latest news. Check out DDD eXchange 2016's Highlights and Conversations with our experts here! We're now ready to unveil the line-up of speakers and experts who will make DDD eXchange 2017 the best one yet! Find out more on the Programme Page. Please note: programme is subject to change. Want to stay in the loop with the latest developments within the DDD community? Join us at the brand new DDDX Bytes series we'll be hosting at CodeNode leading up to DDD eXchange 2017! The Programme is incomplete and subject to change, keep an eye on this page to find out the latest updates! DDD is often invoked to justify perfectionism, or sometimes it sets up in people's minds an intimidating, impossible standard. This leads to endless analysis and polishing or indecisive thrashing. Although DDD does value polish and refinement in certain aspects of the software, the thrust of it is experimental and messy -- and always pragmatic. For example, bounded contexts are an explicit acknowledgement of the need to confine our intensive modelling within a modest scope. And within that modest scope, we iterate toward refinement, sometimes having insights along the way that lead to much deeper, more elegant models ... but only sometimes, and unpredictably. Good designs always have flaws. And losing a pragmatic, balanced view of all this makes projects slow! Paradoxically, moving slowly means less exploration, less iteration and therefore worse design. This has happened to most serious designers. It has happened to me. This balance doesn't usually happen without conscious attention, and it helps to have some concrete techniques for making well-designed, imperfect software. We can also shift our mindset to produce better designs by avoiding the pitfalls of idealism. Ciaran tweets at @CiaranMcNulty, his GitHub profile is at https://github.com/ciaranmcnulty, and his website can be found here. First challenge: Implementation. There are known patterns like Saga or Process Manager, but how can these be implement properly? Having long running processes requires you to save state and to handle timeouts – but that’s just the beginning. Is a custom DSL the way to go? Should existing tools like state machines, orchestration frameworks or workflow engines be leveraged? Second challenge: Methodology. How can end-to-end processes be implemented without violating DDD principles including the bounded context? How should responsibility be distributed? If long running processes turn out to be business processes spanning multiple days, weeks or months - how does this change the game? In this talk Bernd will share with you a summary of his team's real-life experience at Camunda with these questions, discuss pros and cons of different approaches and provide guidance, backed by concrete code examples to illustrate alternatives. Andra has been actively involved in the Fintech market for over six years, being a keen supporter of collaboration between financial services institutions and start-ups. Andra has a BSc in Economics and Political Sciences, and an MBA in Corporate Finance from London Business School. Andra tweets at @andrasonea, and her blog can be found here. In the TDD cycle, refactoring is the art of restructuring the code to make it simpler, without changing its behavior at runtime. A key part of refactoring is to recognize and extract duplications. Refactoring is very useful at the code level, and it is even more powerful when applied during business analysis or functional architecture. Cyrille will show you how the practice of refactoring directly "at the business domain level" can simplify the problem, and therefore the resulting implementation code, by orders of magnitude. This means much less code to write, to test and to maintain, and much fewer defects as a result. Join Cyrille as he shares 5 patterns on how to refactor at the business-domain level, such as "Make It Systematic" and "Degenerate Case." He will also explore some limits and the required mindset. This approach of refactoring has been used on several real-world projects and is derived in particular from DDD and Specification by Example. I'm seeking professional growth with each project giving always the most of me. I also require that from employees, peers and partners. I also love to teach, especially business tools such as the Business Model Canvas and the Value Proposition Design and their applications in the software development field. 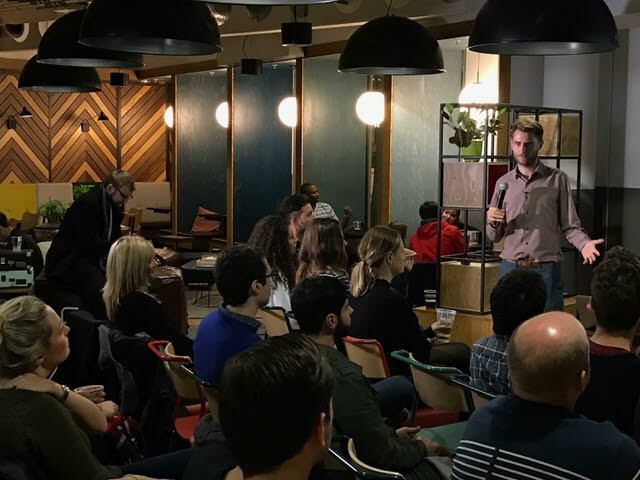 I recently kickstarted a Domain-Driven Design meetup in Madrid: join now and visit us! Join us in CTRL at the beginning of each day as we kick off #DDDX. We'll be making this intro speeches very interactive by using sli.do, and these will be your chances to be part of the unconference! 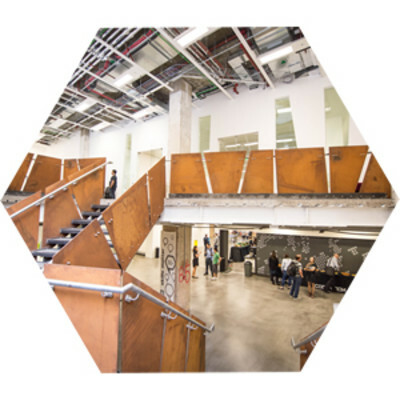 The Unconference, which is one of the most exciting moments of DDDX, will take place in the afternoon of Friday 28th April, and it will be facilitated by Julie Lerman, Kacper Gunia, and Mathias Verraes. Keep an eye on the whiteboards around the venue as we'll be sharing regular updates there. By using the whiteboards you can find on the exhibition floor, the interactive voting system sli.do during the conference, and by filling in this form, you'll be able to propose a 10-minute (including Q&A) lightning talk, a 30-minute workshop, a topic you'd like to talk about (the good old conversation among peers! ), a modelling session, an event storming session... or anything else! We'll be providing you with the space, the whiteboards, the flipcharts, the sticky notes, and the pens. It's a unique opportunity to learn and share from your peers after two days packed with talks from the world's leading DDD experts... don't miss out, be part of it! Kacper Gunia is an independent software consultant with 9 years of experience in the industry. He built applications and systems for clients including Starbucks, Time Inc, FeelUnique, Johnston Press & William Hill. On daily basis supports and trains client’s teams on using right technologies, processes and approaches such as Domain-Driven Design and Functional Programming. I think I may hold the dubious honour of being the speaker at DDDx who knows the last about DDD. My career could be said to be defined by CCC: chemistry (R&D), consulting (innovation/strategy) and creativity (the arts). But the reason I’ve been invited is for two different Cs that are very valuable for DDD. 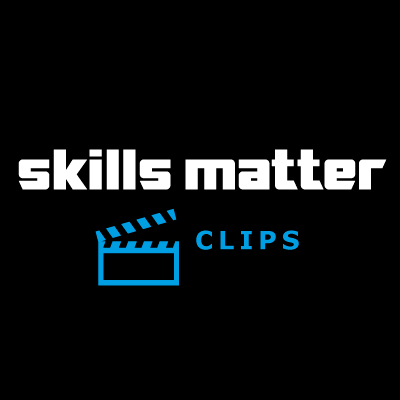 The first is that my specialist subject is Collaboration: getting things done in groups is my long term fascination in life and since 2013 my professional specialism at Let’s Go. The second valuable C is Conversation: the way I look at it, better collaboration only comes from identifying and starting the right conversations. 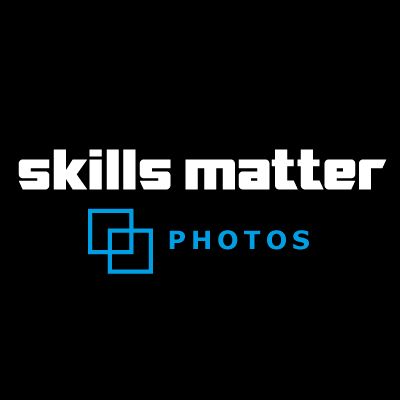 So, I’ll look forward to meeting with you all at DDDx, and those wonderful people at SkillsMatter are generously giving you all a set of cards from my team at Let’s Go - a practical way to zero in on the right conversations as you work in teams. Want to find out more? Jump to the Programme Page or, to find out more on the Let's Go Cards, have a look at this website! Julie Lerman is looking forward to learning with (and from) the DDD community at this years DDDX! I’m so happy to be participating in the 2017 DDD eXchange where I hope to inspire you with new tactics and spread the DDD love to your team, clients and other collaborators. Being part of the DDD community which DDD eXchange brings together allows us all to learn from one another, regardless of our level of experience, whether we’re on the stage or in the audience. At DDDX, I’m looking forward to finding out what is currently inspiring the forward thinking DDDers, even if it takes me some more years to catch up. I hope that my talk will be useful to anyone who’s looking for ways to help others benefit from the problem solving techniques that DDD brings to the architect’s and developer’s toolkit. And that makes me excited for all of those developers who will be able to learn from you. Happy to have Bernd Rücker joining us at DDDX 2017 to share his thoughts on long running flows & implementing end-to-end business processes! I am excited to join DDD eXchange where I will be sharing my thoughts on long running flows. This is about business processes (spanning days, weeks or months) as well as using Saga to implement transactions in distributed systems without 2-phase-commit (spanning milliseconds up to minutes or days in case of system unavailability). Both situations are very common and need to be addressed, and both require state handling in some form. Good solutions are rare, so many projects reinvent the wheel. I will go over alternatives and show, how existing state machine frameworks can be leveraged to do this. I am also sharing my thoughts on how to implement end to end business processes, which might span multiple contexts and aggregates, as there are various interesting aspects to look at. This is about how to keep as much control and visibility as necessary, without violating contexts and ownerships. There is currently a lot of debate going on - not only within the DDD community, but also in the microservice community. I will demonstrate concepts concretely on the code level and have some demos with me. My talk will be for all participants having to deal with long running flows in some form. This is almost everyone in my current perception. The best thing about being part of the DDD community at DDD eXchange is being able to discuss ideas and experiences with the community and other experts. DDD eXchange gets so many smart people together, which is why I am really looking forward to it. I think the most exciting development for the DDD community over the next 12 months will be that DDD starts to arrive in the mainstream. I come from a Java background where DDD was basically ignored over the last few years. With microservices DDD principles start to get known and adapted – which is a good thing! And with growing complexity of the overall systems I am pretty sure it will spread further. Just that the long running flows need to be better addressed! Interested in finding out more about this years conference? Check out the DDDX Programme Page! Excited to have Steven Lowe sharing his thoughts on 'The Three Rules for Domain-Driven Design' at this years DDD eXchange! I am excited to join DDD eXchange, where I will be sharing my thoughts on a simple philosophical and technical framework for understanding and using domain-driven design, titled "Three Rules for Domain-Driven Design". The essence of DDD is (1) capturing a model of the domain, (2) embedding it in the code, and (3) protecting it from corruption. All of the practices and patterns of DDD follow from these three simple guidelines, allowing new practitioners to quickly grasp and use the basic concepts without being overwhelmed by the plethora of patterns and choices that DDD provides. DDD is deep and wide, but you don't have to use all of it all the time - though the conceptual framework and domain-first orientation are always appropriate. If you don't intentionally model the domain, you will unintentionally model something else! Interested in this years DDD eXchange? Check out the Programme Page for more info! No worries! 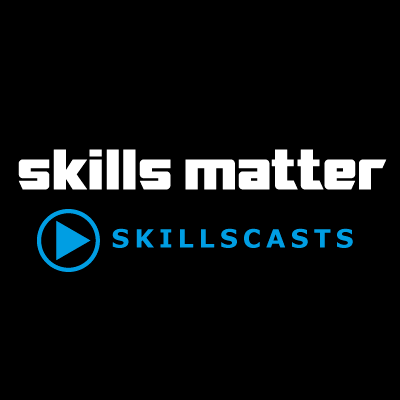 We have recorded every talk as SkillsCasts (film, code and slides), which you can check out here. Missed that interesting conversation you would have had with Julie Lerman? We thought you would have enjoyed that and have taken the opportunity to record a conversation with her and other great people who joined us at DDDx this year (below). Want to know what key insights you could have gained at DDDx 2017? Check out Skyscanner's blog below. Want to join us next year? We've opened registration for DDDx 2018 already (and the Early Bird catches the worm)! 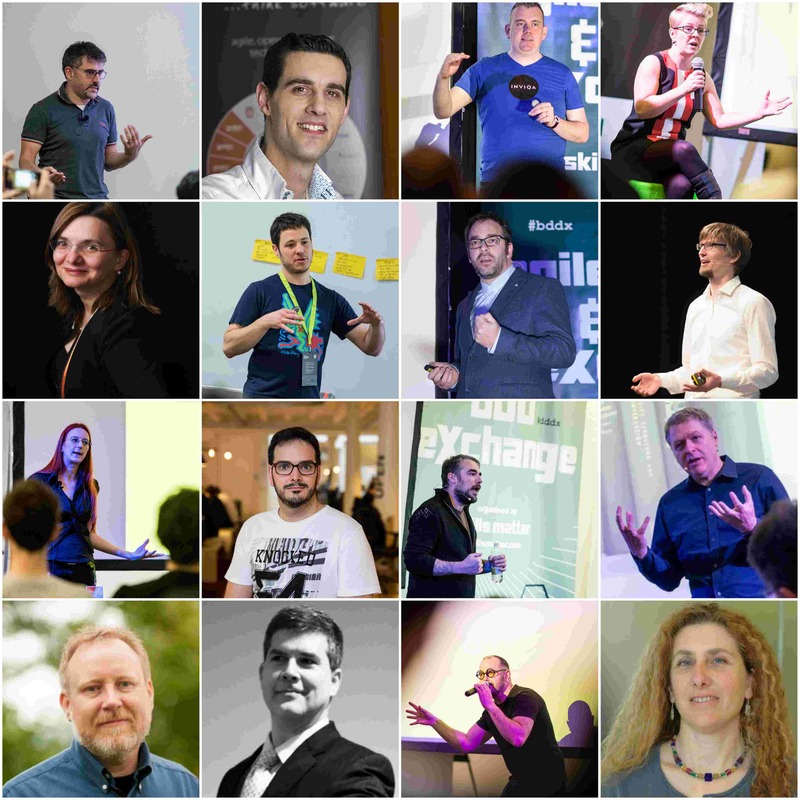 Don't miss DDDx 2018! Skyscanner's three 'learns' from the DDD eXchange: Crunching the domain, talking to people and learning! Domain Driven Design, or DDD, is a methodology or an approach in software development that emphasises the importance of getting your ‘Domain’ or business logic right. The term was coined by Eric Evans in his book ‘Domain-Driven Design: Tackling Complexity in the Heart of Software’. At Skyscanner, we have a good tradition of visiting the most interesting conferences and I was lucky enough to attend the DDDx Conf in London this April. DDDx is probably one of the main DDD events there is, with Eric Evans himself delivering a keynote every year since this conference began nine years ago. Don't miss the 2018 edition of DDDX! Are you interested creating deeper models to increase your enterprise business agility? Join Alberto Brandolini for this intensive 3 day Domain Driven Design workshop to find the strategy that works for you! Large scale software development projects often fail to deliver the expected value. Release after release, the resulting stack becomes unsafe and harder to change. Even worse, the fragility of the existing system, pollutes the ecosystem: relevant business requests might be procrastinated due to lack of safety, while good developers might be tempted to leave. Domain-Driven Design attacks these problems from the source, by promoting a tighter alignment between business stakeholders and software practitioners, and a different approach for critical software development. Join DDD expert Alberto Brandolini on this intense and interactive three days workshop and he will show you how to find the sweet spot between strategy and implementation. You will discover new ways to collaborate with stakeholders and discover how to develop software and best practices to design performing and robust architectures. Would you like to learn all about system building and architectures with Domain Driven Design? Join this course on CQRS, Domain Events, Event Sourcing and how to apply DDD with Greg Young! The largest problem many run into with Domain Driven Design is in getting the abstract concepts implemented in a concrete way. Many of the stereotypical architectures people use actually make it impossible to apply DDD. This CQRS course will help you avoid this. You will learn all about Command Query Responsibility Separation (CQRS), Domain Events, Event Sourcing and how to effectively apply DDD within an organisation. Six Full Conference Tickets, which you can gift to your clients, your engineering team or members of Computing At School (teachers learning computing to teach the new National Computing Curriculum). Two Full Conference Tickets, which you can gift to your clients, your engineering team or members of Computing At School (teachers learning computing to teach the new National Computing Curriculum). Be remembered by all conference attendees, speakers and sponsors attending the party this year! Have your logo printed on the DDD eXchange 2017 Party beer mats and on highly visible party posters and pop-up banners, which are bound to feature in lots of pictures this year. SPONSOR THE #DDDX 2017 ATTENDEE BAGS!